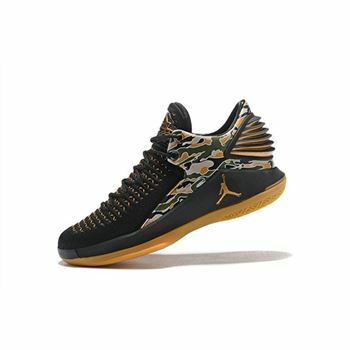 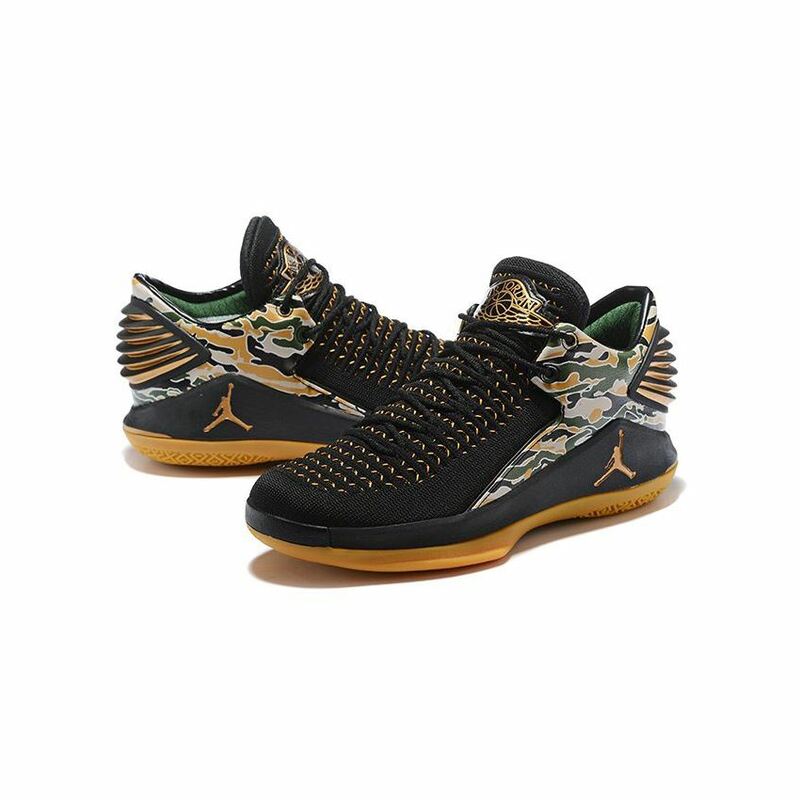 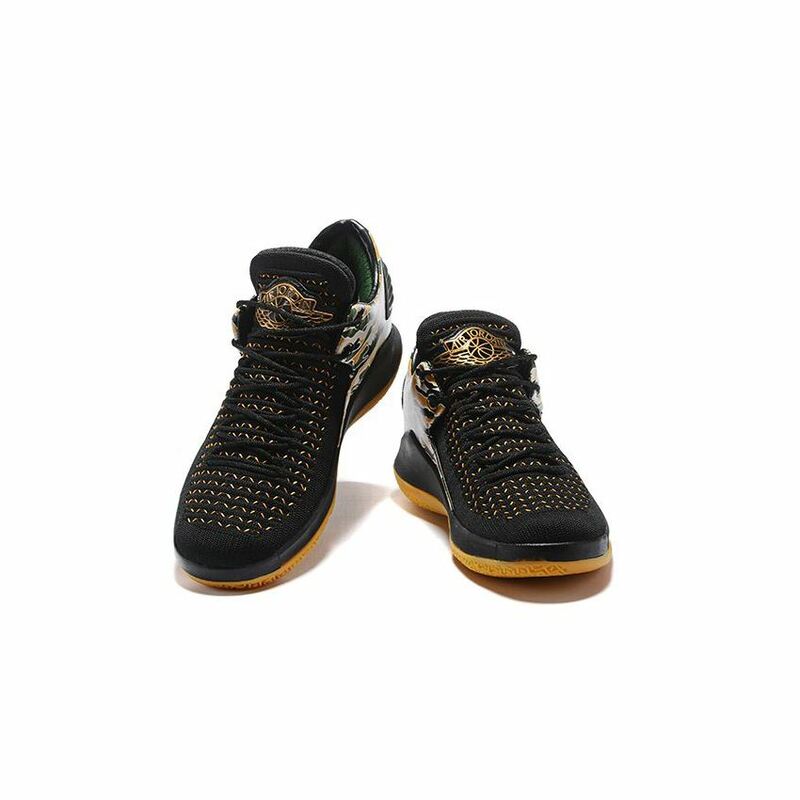 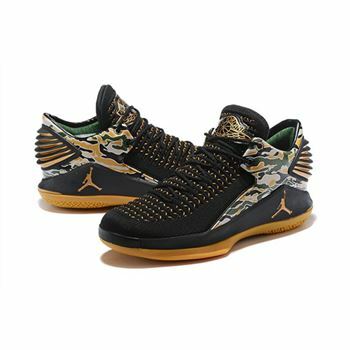 The sneaker is basically covered in black for its knitted mesh upper that is highlighted with the camo motif throughout and mostly seen on the leather heel panels. 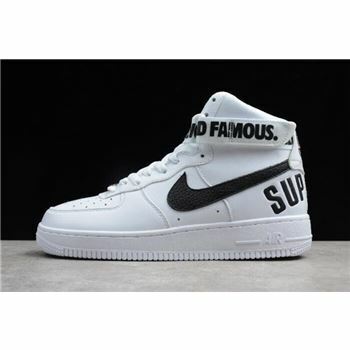 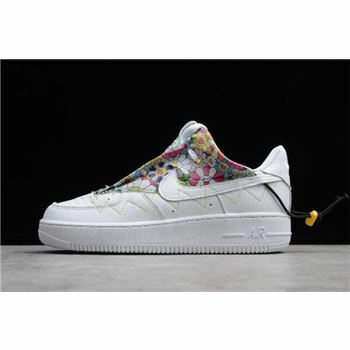 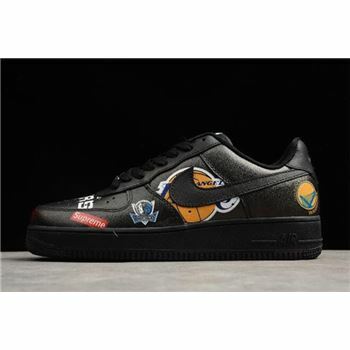 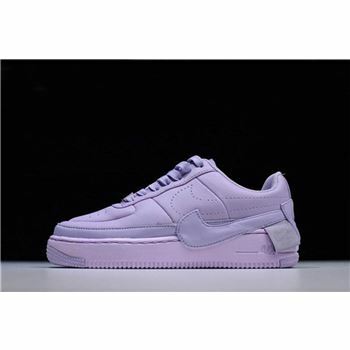 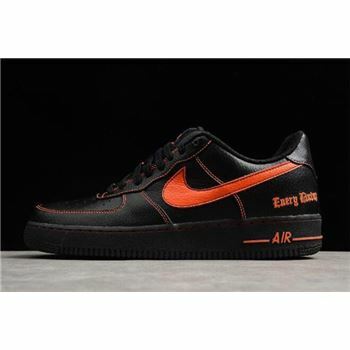 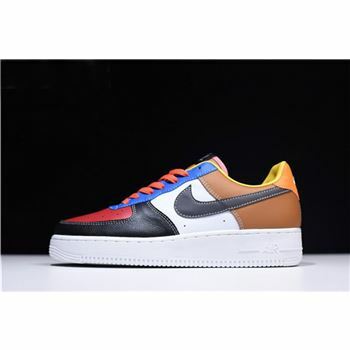 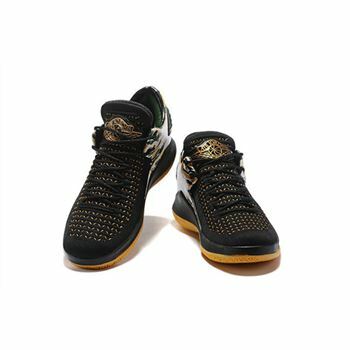 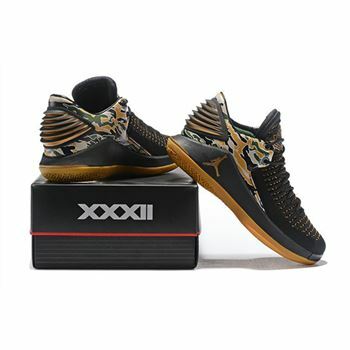 Other details include metallic silver accents on the branded tongues and heels, "The Master" embroidery behind the tongues, while a black midsole and gum rubber outsole finally completes the design altogether. 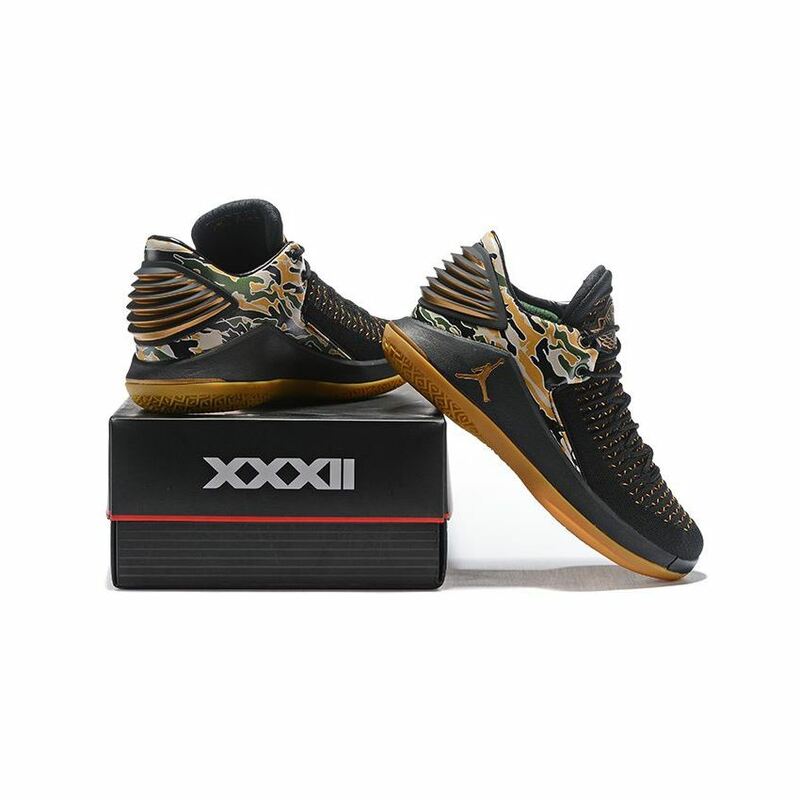 Wrapped around the primarily black color scheme is a hit of tiger camo that utilizes green, brown and gold. 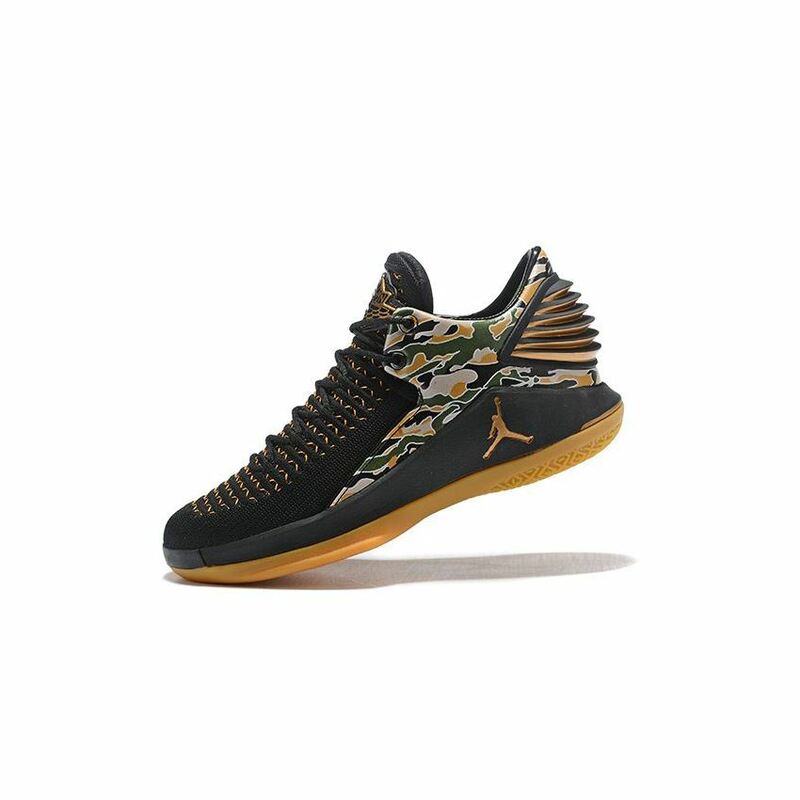 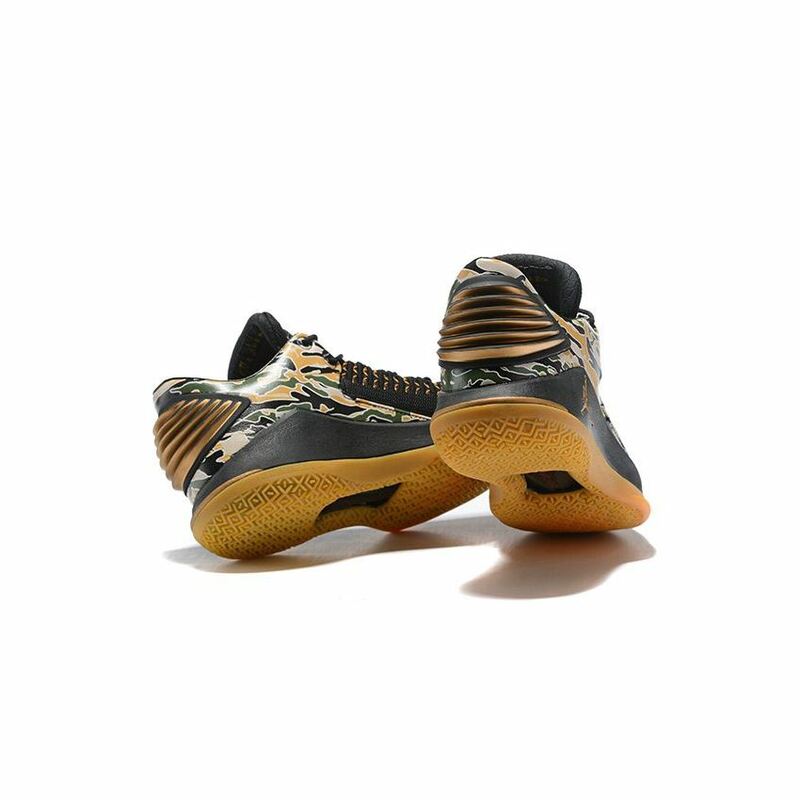 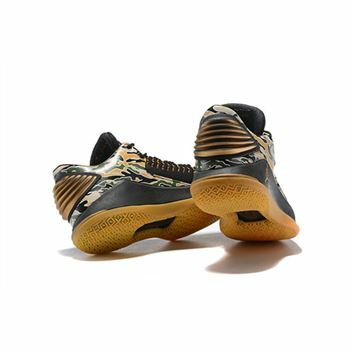 The gold accent in the camo pattern brings out the gold on the shoe's signature heel tab as well as the Wings logo on the tongue. 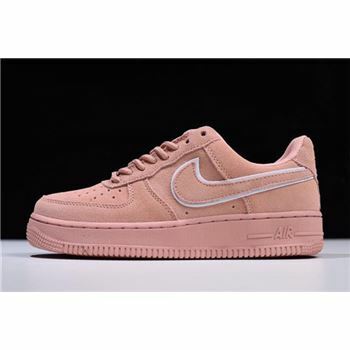 Finishing off this look, is a clean gum bottom outsole that always adds a classic touch to any shoe design.